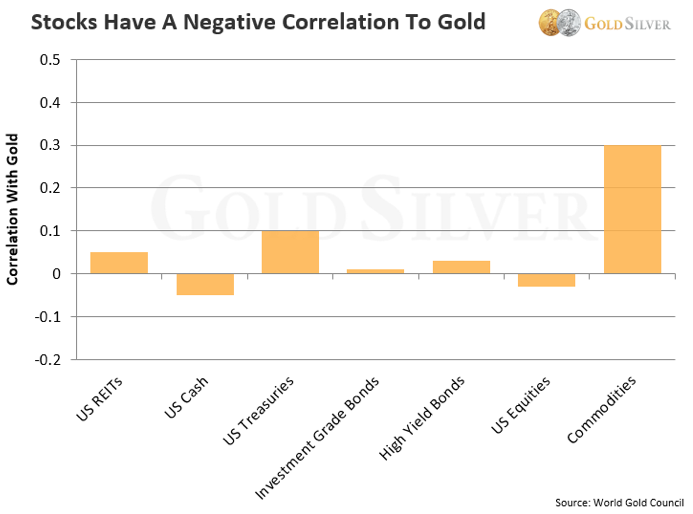 There are many contradicting views on investing in gold. However, a clear reason to invest in gold is the possibility of rising price variation, thus making gold the king of investment. Investors feel safe because of the distinct advantages they get by investing in gold especially when the prices spike. Gold is not a currency or money, but then the value of gold has been accepted for longer than any currency in the world. Gold has been used as a form of value since 3,000 years ago, much older than the oldest currency, the British Pound, which is only 1,200 years old. Gold fulfills the promise of money in the long run thereby defeating all major Government currencies. When we buy gold, we can see, feel and touch our investment that cannot be done in any other form of investment. Gold cannot be destroyed by fire or water. Gold does not need any money to be put in after once it is bought. The most advantageous feature of gold is that it cannot be hacked or erased unlike any bank server system, which always enforces a fear of cyber crime. Hence, buying gold is considered better than investing in a digital form. You may buy numerous numbers of assets, but a proof of everything is required. When it comes to gold, no paper work is required. This kind of investment is like an anonymous savings. Technically, no other investment has such benefits compared to what gold provides. When gold bullion is bought, no middleman is required or paper contracts to sign. In order to liquidate gold, public declaration is not required. This one point becomes the satisfying reason for most of the gold buyers. Even if the country’s economy is hit, the gold can be liquidated to generate the amount of money required. The concern related to the crashing of stock market is very common today, but gold may be a perfect solution. Whenever the stock market crashes, the price of gold would increase. Thereby you can sell the gold and liquidate the money instead. 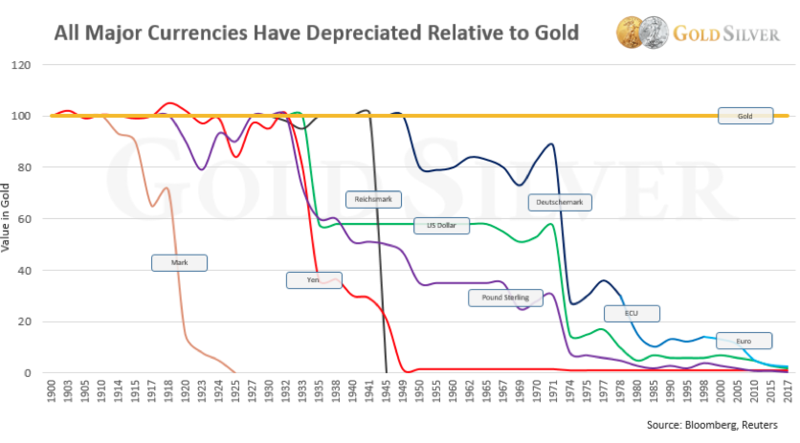 This chart gives a demonstration of the correlation between gold and other assets starting in 1975. The zero line means gold does the opposite of that investment in half time. If it’s below zero gold moves in the opposite direction of that investment (and vice versa if above zero). Looking at the nature of our economic, financial and monetary systems with growing flat currencies and debts everywhere, gold may be considered a better option for investment.